The Bitglass partner program is designed for organizations that are looking to turn their customers into IT "enablers" by confidently saying yes to cloud apps and BYOD. We are committed to the success of our partners, and we will work with you every step of the way to ensure that you are educated, supported, and successful. Bitglass provides our Reseller Partners with a huge opportunity to help enterprises enable cloud and mobile, securely. The Bitglass Next-Gen CASB solves the top concern inhibiting customers from moving to the cloud - security. Dark Rhino Security helps clients design and implement integrated risk-management solutions using strategic decision making and Enterprise Risk Management Frameworks. Bitglass works closely with Systems Integrators to provide Global Enterprises with end-to-end Cloud Access Security Broker solutions. If you are interested in forging a successful partnership, please reach out today. 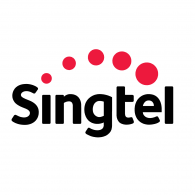 Singtel delivers turnkey IT solutions, including the Bitglass Next-Gen CASB, in APAC. 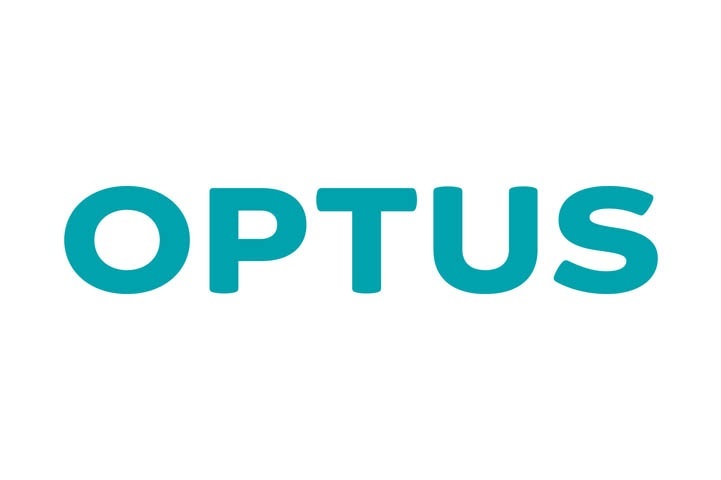 Optus delivers turnkey IT solutions in Australia & New Zealand. 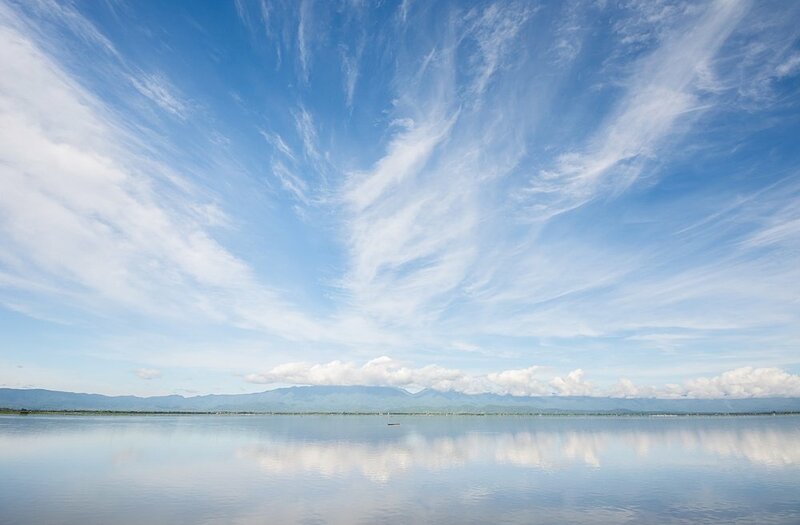 Bitglass integrates with many components of the Public Cloud & Information Security ecosystem. If you offer complementary technology and would like to explore a Technology Partnership, reach out today. Bitglass is fully integrated with Google's G Suite API for API-visibility and control, in addition to inline proxy. Bitglass ActiveSync SSO integrates with G Suite user provisioning. Bitglass also supports Google Authenticator 2FA for any app native with Bitglass SSO. Bitglass is fully integrated with Box API for API-visibility and control. Bitglass also provides real-time, inline data protection for Box. 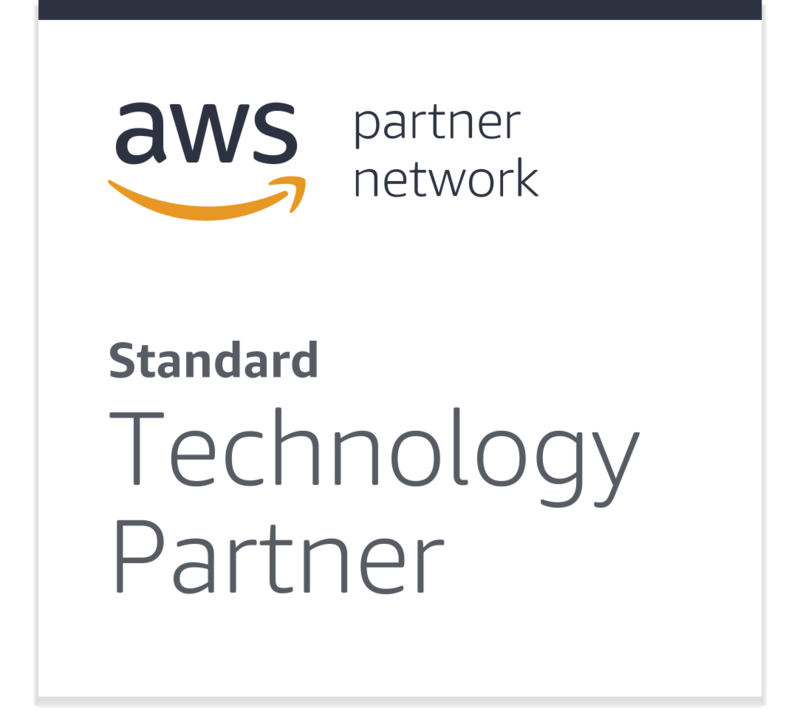 Bitglass is deeply integrated with AWS, hosted on the most secure globally load-balanced and locally redundant data-center infrastructure. Compliant with most regulations, and up-to-date on security patches. Often, apps such as Office 365 perform faster via Bitglass than direct! Customers can also leverage Bitglass to secure their apps and workloads running on AWS (or any IaaS platform). Bitglass is fully integrated with Microsoft Office 365 for API visibility & control, modern and legacy auth, ActiveDirectory user management, and Activesync SSO. Boldon James Classifier provides organizations the ability to self-classify sensitive data as a part of their regular workflow. When combined with Bitglass DLP, enterprises can quickly identify sensitive data and protect that data in real-time across all cloud apps. Centrify redefines security from a legacy static perimeter approach to protecting millions of scattered connections in a boundaryless hybrid enterprise. As the only recognized leader in both Privileged Identity Management and Identity-as-a-Service, Centrify provides a single platform to secure every access to apps and infrastructure in today’s boundaryless hybrid enterprise through identity services. Bitglass is fully integrated with Onelogin and tested rigorously with all leading applications. Bitglass is fully integrated with Okta and tested rigorously with all leading applications. Bitglass enables comprehensive data & threat protection, including searchable encryption of field and form data in Salesforce, via a reverse proxy encryption engine and API integration for SOQL & SOSL queries and search. Bitglass advanced threat protection (ATP), powered by Cylance, leverages artificial intelligence to provide malware scanning that thwarts both known and unknown zero day attacks. 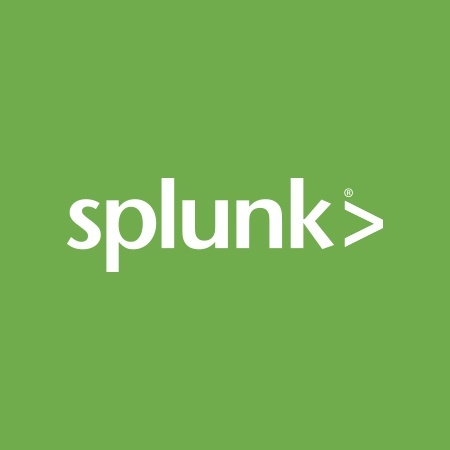 Through simple integration with Bitglass' API, Splunk can easily connect and retrieve log files. Bitglass is fully integrated with IBM QRadar for log file import and export, and with IBM identity management systems. Bitglass integrates with all Juniper firewalls for Zero-Day Shadow IT discovery. 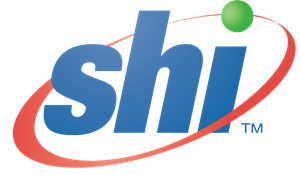 Bitglass integrates seamlessly with Zscaler proxies and Nanolog Streaming Service for shadow IT discovery. Bitglass integrates with all firewalls for Zero-Day Shadow IT discovery. 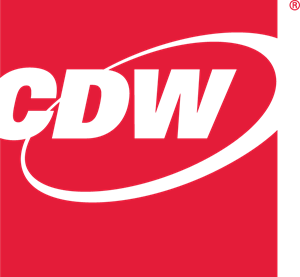 Bitglass integrates with all Cisco firewalls and Secure Web Proxies for Zero-Day Shadow IT discovery.